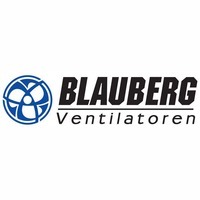 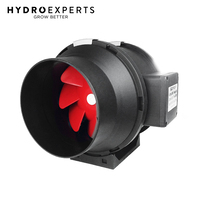 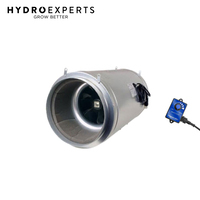 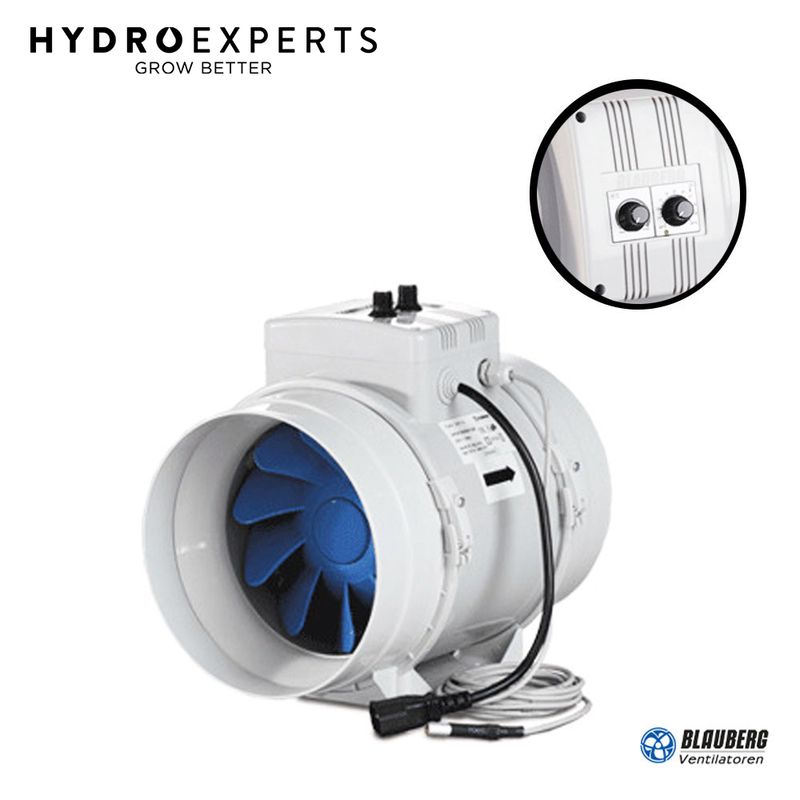 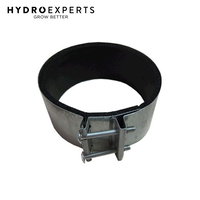 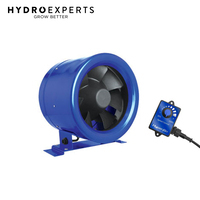 The Blauberg Turbo G Mixed Flow Fan is the best ventilation solution for premises requiring permanent temperature control as greenhouses, orangeries, etc. 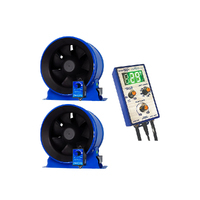 Complete with 4 metre wired thermo probe for accurate temperature readings. 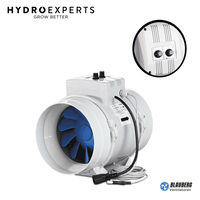 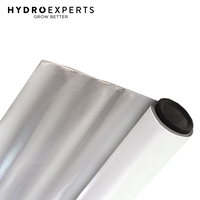 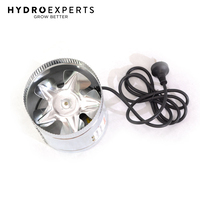 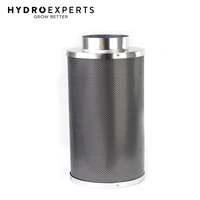 When your grow room temperature drops below the set temperature on the thermostat (20 degrees celsius), the fan will operate at the selected speed (medium). 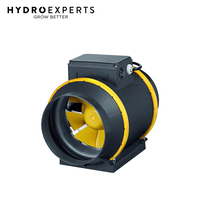 When the temperature rises above the selected temperature, the fan will increase its speed to maximum until the temperature drops again to the desired level. 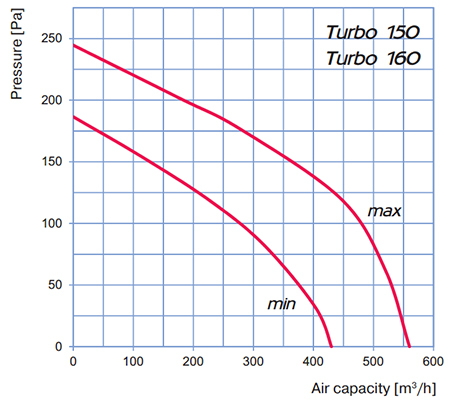 This means that when the area cools down, the fan will then also slow down reducing overcooling. 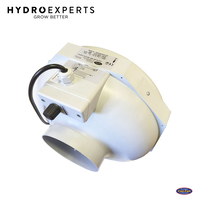 Due to compact design the fan is the ideal solution for mounting in limited spaces, including space behind a false ceiling. 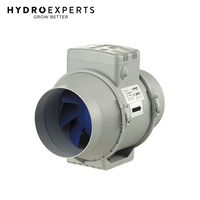 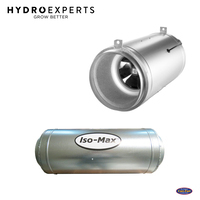 The fan can be installed in any section of the ventilation system from intake to the end of the ductworks.